Who would've thought that I would be asked to host an event? 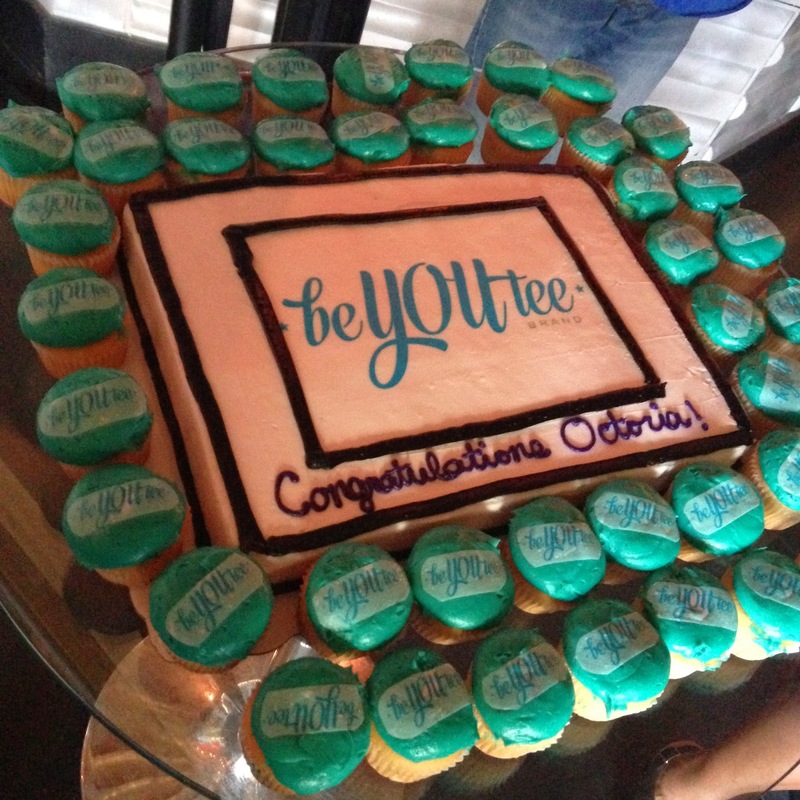 I hosted the beYOUtee Brand t-shirt launch at Apostrophe Lounge. 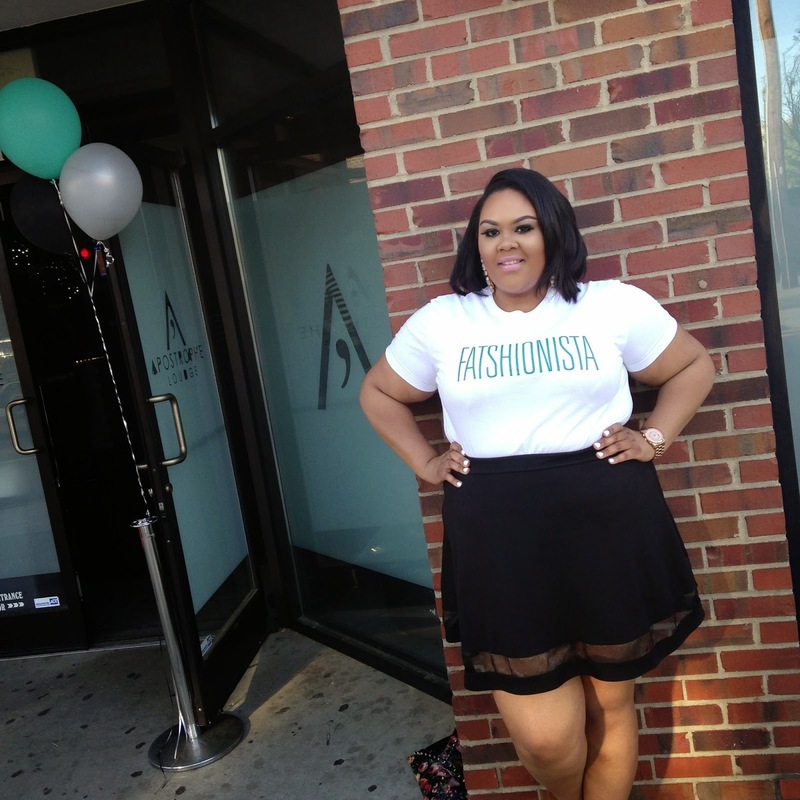 The collection is catered to women of all sizes, but targets plus size women in an effort to allow us a change to make a statement through fatshion. 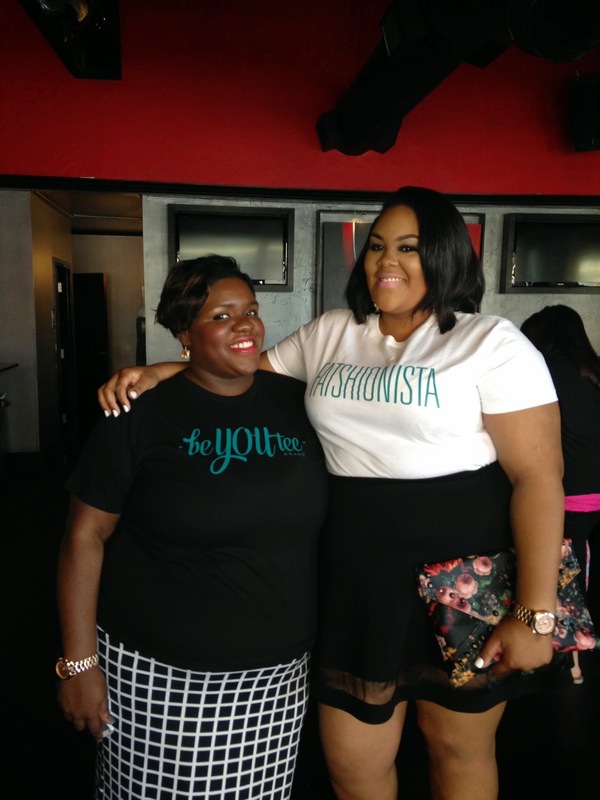 The t-shirts display bold messages such as "FATSHIONISTA" and "Be pretty, not petty." 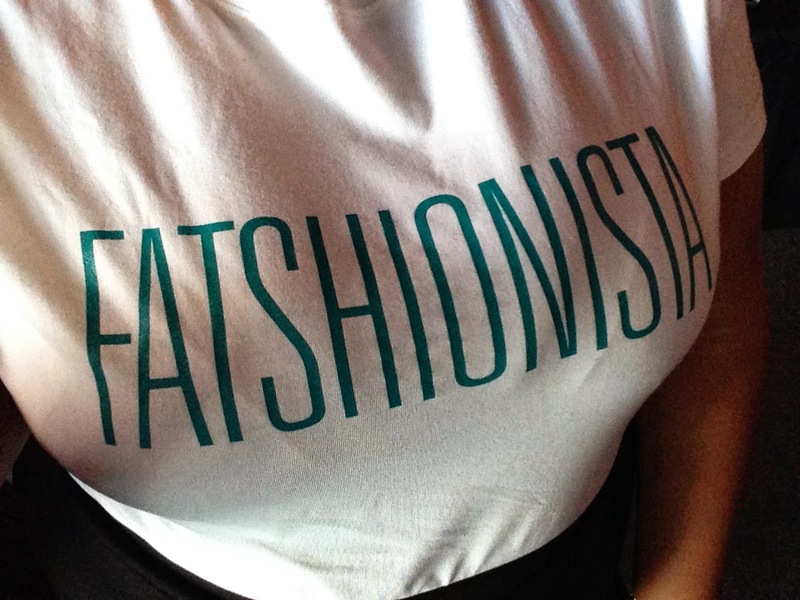 Of course I wore the shirt doning the name of my blog. 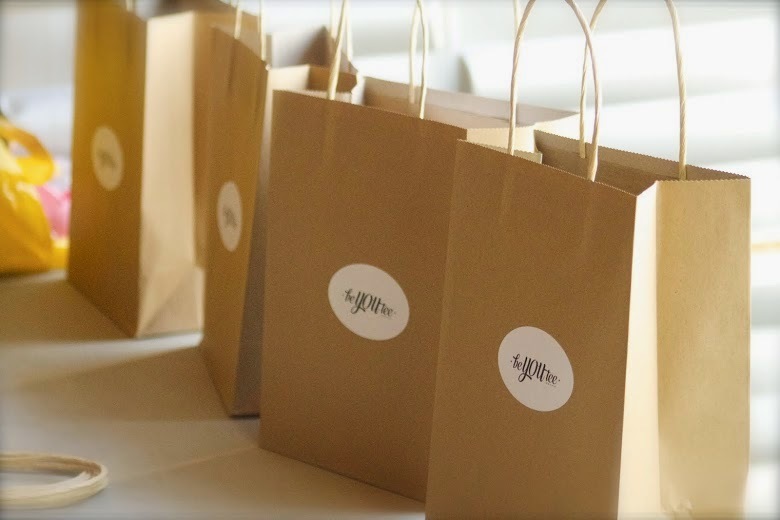 The event was tons of fun with a DJ playing all the latest, giveaways, and yummy food. 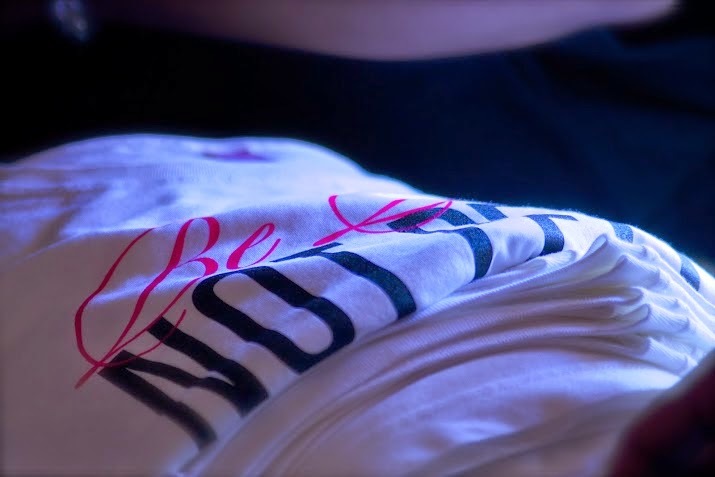 I can't wait to style my "Be pretty, not petty" t-shirt soon. 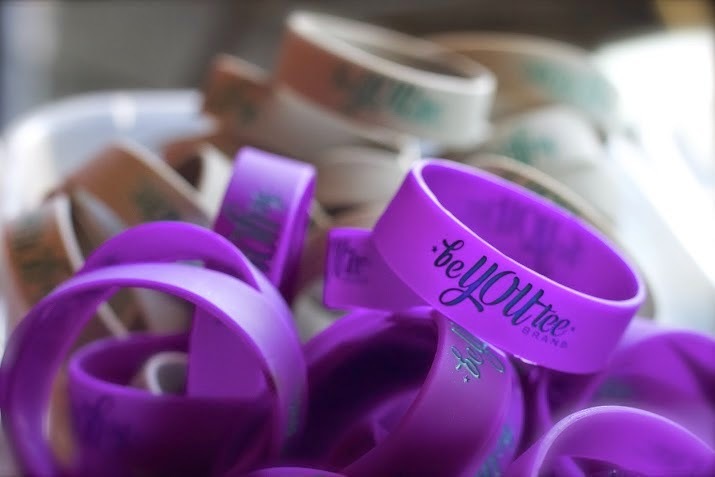 Check out beYOUtee brand's site and make a fashionable statement. *Some photos were taken by Glamour Studios.